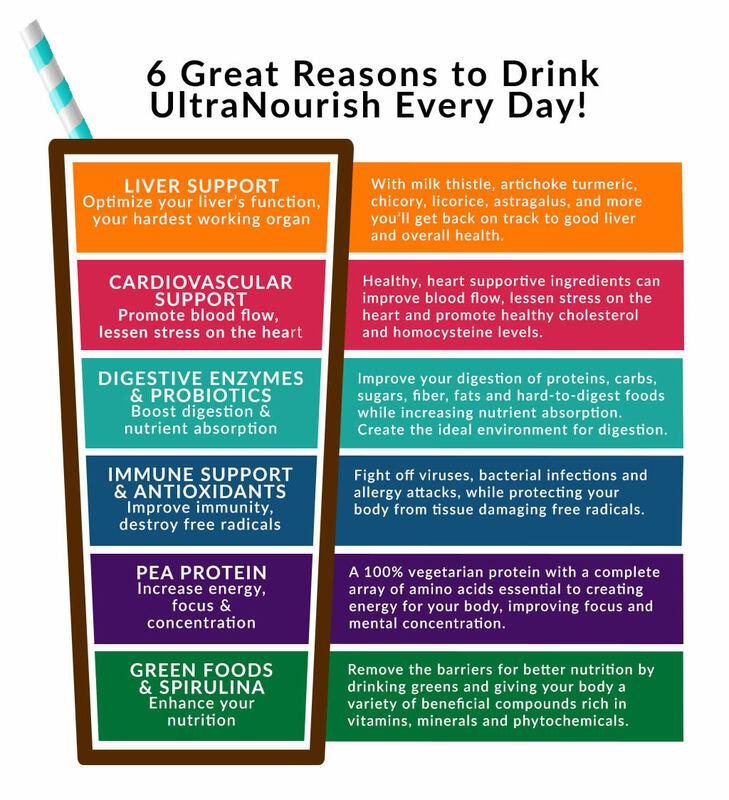 Delicious – Flavored with cocoa, organic sugar and natural stevia, Chocolate UltraNourish has a phenomenal taste you'll look forward to drinking every day. I love this product, not only do you know you're getting such healthy nutrition, it tastes delicious and really works. 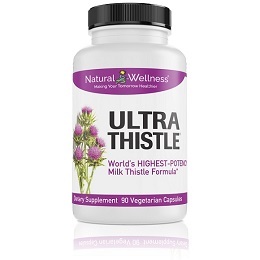 I had something happen to me years ago that caused liver spots all over my arms and quite a bit on my face, some cleared up over time, but since I started taking this, they are almost all gone and my skin looks healthier because I believe this is doing an overall healing in my body. I have been taking natural remedies for a long time and this is the first time I look forward to taking my supplements because it tastes so good, for me, it's my chocolate milk shake everytime I take it, I strongly recommend it !!! Protein, fruits, vegetables, antioxidants, probiotics, natural herbs, greens and liver nutrients you need in one easy shake. 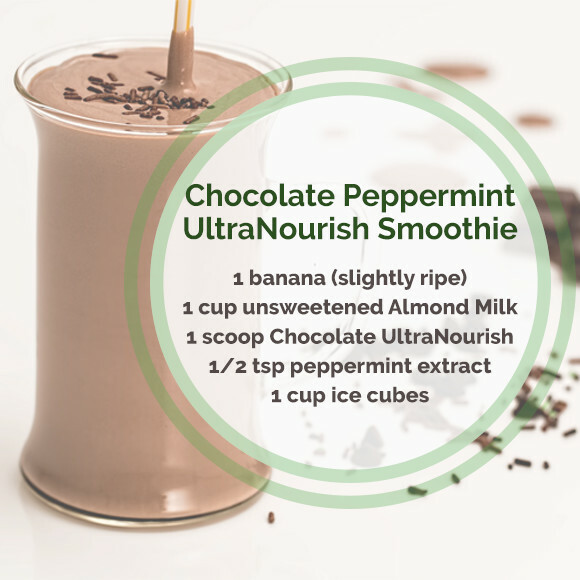 No blender needed, just add it to milk or water, shake, and go! Combining essential ingredients with cocoa, organic sugar and natural stevia, you'll want a shake every day. You asked. We listened. Chocolate UltraNourish is FINALLY HERE! Lightly sweet and utterly delicious, Chocolate UltraNourish is a premium superfood, plant-based protein shake mix that focuses on your liver, heart, digestion and immune system to provide you with TOTAL BODY support. 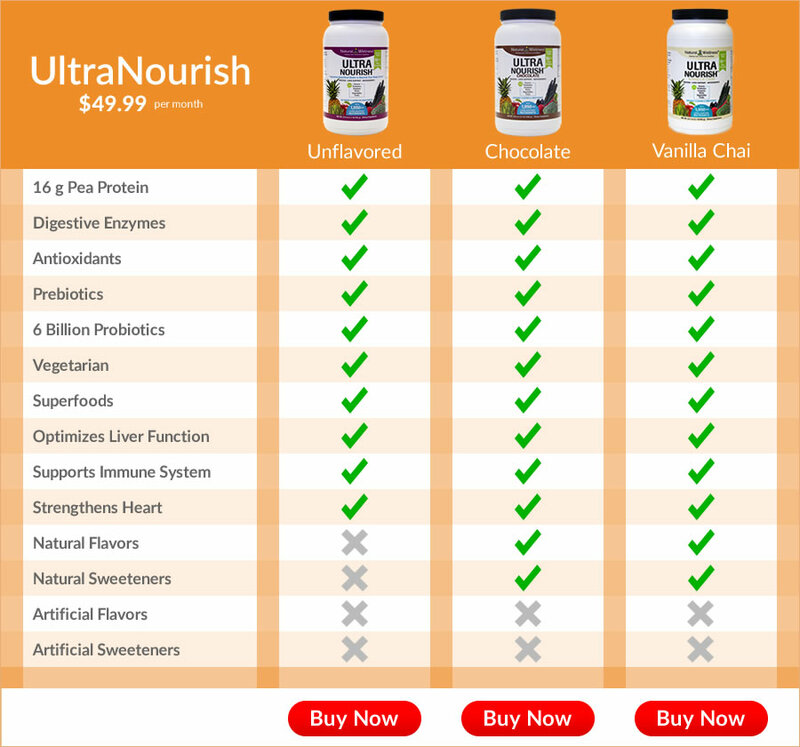 Chocolate UltraNourish is so tasty you won't even remember that it contains protein, antioxidants, prebiotics, probiotics, greens, fruits and natural herbs, but your body will thank you. 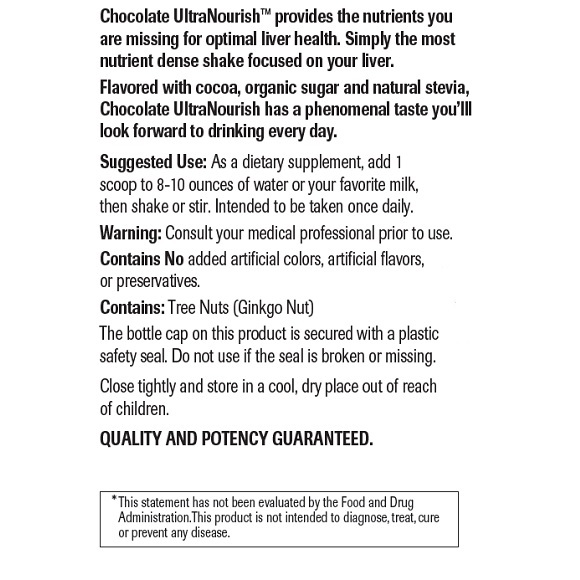 UltraNourish, with its 1,950 mg Liver Support Blend, is the ONLY chocolate superfood, protein shake that ALSO FOCUSES ON YOUR LIVER. It's truly the ONLY TOTAL BODY superfood, protein solution on the planet. 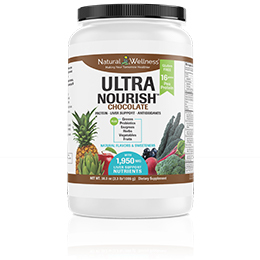 Using natural flavors, stevia and organic cane sugar, Chocolate UltraNourish is a delicious alternative for those wanting to simplify their shake-making routine. 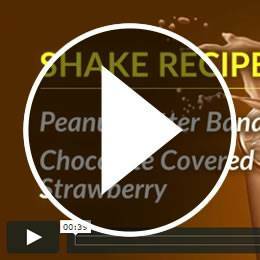 Just add water or milk, shake it up, and you have a delightfully healthy shake ready in seconds! Like we said, now you have more options. 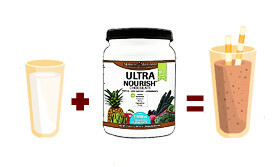 Mix up an Unflavored UltraNourish shake when you have time to prepare ingredients for a customized shake – or simply add a scoop of mouthwatering, Chocolate UltraNourish to water or milk. Either way, you're nourishing your liver and your entire body! 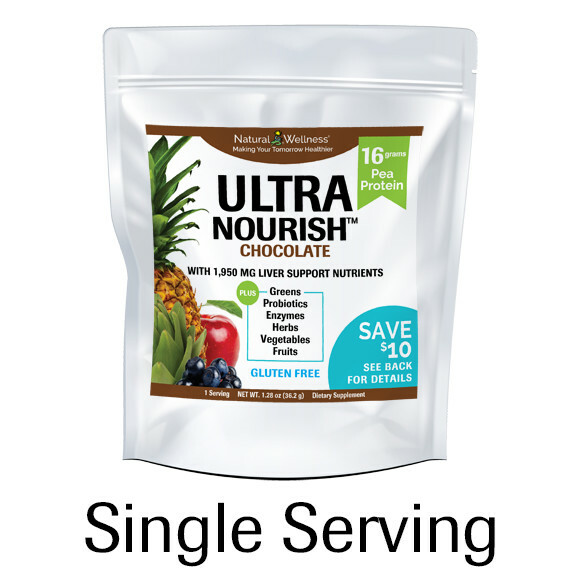 UltraNourish unflavored and chocolate contain the highest-grade and most potent ingredients available in their proper quantities to do you the most good. No expense has been spared in bringing you these two total body solutions. If it's in UltraNourish, it's in there for a reason. Cant say enough good stuff about this product. Great taste, especially with almond milk. I look forward to this shake everyday. I was using Shakeology vegan daily but the price was crazy expensive! This is the closest texture that I've found to the Shakeo vegan, which is really important to me...more like an iced coffee rather than a milkshake. Not as frothy. Taste is pretty good. I add almond milk, ice, PB powder and honey. We're very surprised to hear that you aren't enjoying Chocolate UltraNourish, as we've actually received a lot of positive feedback on this flavor. 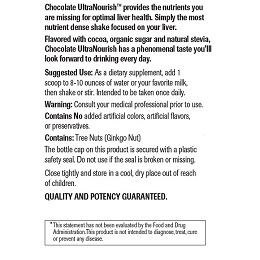 Chocolate UltraNourish is sweetened with organic cane sugar (NOT high-fructose corn syrup) as well as stevia leaf extract, which can be an acquired taste if you're not used to the flavor. 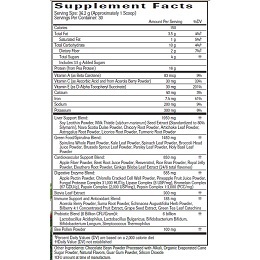 We recommend using less than a full scoop until you find the right amount that works for you. We think that adding cinnamon or vanilla extract will be a great complement to the chocolate flavor! 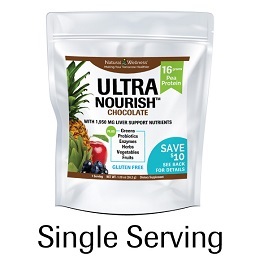 If you're still finding it too sweet for your taste buds, you may prefer our original UltraNourish, which is unflavored and unsweetened, and can be customized to suit your individual tastes. Very good product. Does just what it says it Nourishes you! The taste is fantastic. I toss 1/2 of a frozen banana and a scoop of natural peanut butter when I want to jazz it up. Yummy! Not bad tasting but you can still taste a little chalky effect. The chocolate helps. I've been trying to gain some weight and use this as an addition to my regular meals. Fortunately, it's easy to consume due to the very pleasant taste and texture. Since I'm trying to improve my health, I chose this product for its nutritional value. I think this is a very good choice for my situation. This is the best protein shake mix I have ever tasted - no grainy whey taste. 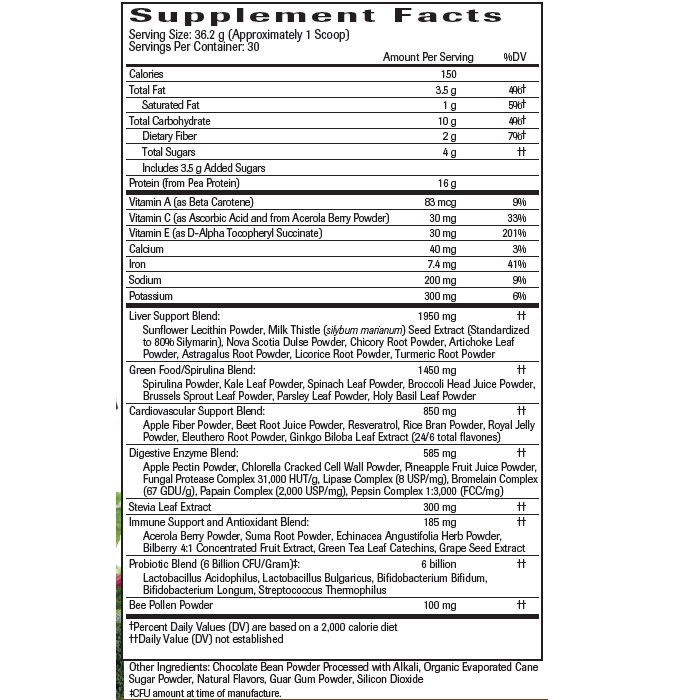 Its filling too without that nauseous feeling I get from sugar protein shakes because it has stevia. I love the fact that it has liver, digestive, cardio, and immune support along with probiotics, greens, fruits and vegetables. I make a shake with Odwalla blueberry juice, cherries, vanilla yogurt, and a banana and I get a full feeling and energy for hours. This is the yuckiest tasting stuff I have ever had. And it is so sweet. I haven't seen any nutritional value in it other than what it says on the label, which really tells you nothing. I will not recommend this nor buy it again. This delicious product has changed my life. First and foremost the chocolate is so tasty. It does not taste like just any protein powder. One scoop with milk is just as good as a meal for me. I am losing fat and gaining muscle. I feel energized and have much more energy if I drink it every day. Not a bad ingredient in it. All in all great product definitely 5 star worthy. Way to go Natural Wellness! So you ask "What does it taste like?" Greatest shake ever! I have had other expensive "best quality" shakes and this is by far the best ever!! Drink it with some milk and it tastes just like one of those fudge Popsicle! I'm not joking...just like it! I'm a believer! I really like the flavor, this stuff taste amazing similar to a chocolate milkshake and it does indeed work to give me energy. I have a single serving of this breakfast, I blend 1 scoop with 8oz of milk and a banana. At lunch time a scoop with OJ and some fruit - and nothing until dinner - WOW! I have a desk job with not a lot of walking involved, but I find myself getting up from my desk more often, as my energy level is so high that I don't want to sit still. I'm not jittery, I just want to move! I have mixed it per the directions. After drinking this, I just feel energized and productive. This won't magically make you skinny again; however after drinking this, I feel energized and productive. What you need to do is eat this for breakfast and lunch rather than anything else. It tastes amazing. Drink water in between to keep yourself full. I'll say it one more time this stuff taste amazing its similar to a chocolate milkshake. Exceptionally delicious and easy to mix with my favorite ingredients: banana and frozen blueberries. I use water as my base and enjoy this for breakfast every day. I feel like I'm starting my day right. It's easy to digest and keeps me satisfied and full all morning long. I purchased this on a friend's recommendation. I was looking for a protein powder to help me feel full, and NOT looking to bulk up. This seemed like a winner given all the greens, vitamins & anti-oxidants. 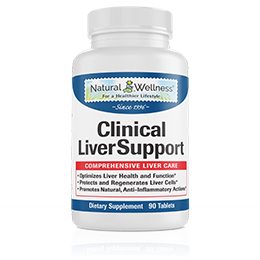 Also, the more I looked into product, it provides your body with some great fuel, including liver support. I do not have any liver concerns, but do LOVE wine, so figured this could only do my body good. Now for taste, I have used this for a few days now. First day, I blended it into my morning smoothie & it was way too sweet. In that smoothie I used 8oz unsweetened vanilla almond mild, one SUPER ripe banana, a handful of frozen strawberries & 1 tblsp of non-fat greek yogurt. I drank it and got a cavity (totally kidding)! However, about an hour or so later I am sitting at my desk at work & I just felt better. More aware, more alertness...coincidence?? The next day, determined to get my money's worth, I blended again into a smoothie & WALLA...found my magical recipe! 8.5 oz of unsweetened vanilla almond mild, 1tblsp of non-fat greek yogurt (oh I use plain yogurt), a handful of frozen strawberries, 1tblsp of smooth peanut butter, 1 tblsp of rolled oats & a dash of chia seeds. Holy goodness! Next I want to sub out the frozen strawberries for frozen avocado. In my opinion, the banana that most smoothies call for just increases the intensity of sweetness, not needed. Oh, and same thing has happened day 2 & 3, just so aware at work & feel really good. You know that feeling you get after you work out in the morning.... like an endorphin rush... sort of like that. I am going to continue to use it for the month's worth that is in the container, but so far a winner. I see they also have an unflavored. Anyone have experience with this one? I was excited when this product came out because the unflavored version took too much work to make it palatable. I just don't have time to get fruits and peanut butter and such together just to make a shake. I mix the chocolate one with just skim milk and shake it. I've also blended it with just almond milk and ice for a thicker shake. I wish I could use the unflavored but it was just too time consuming in the morning or afternoon. 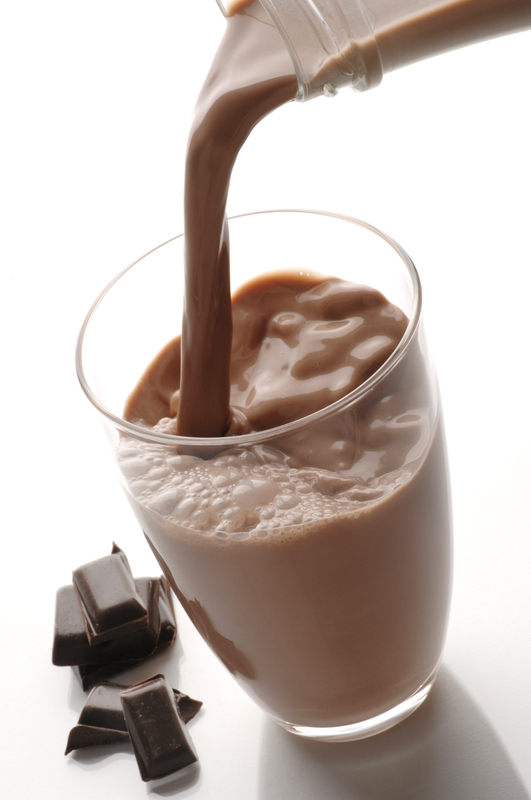 Mix, shake or blend Chocolate UltraNourish with water or your favorite milk. For a different spin, try adding fruit, greens, superfoods, boosters, spices, ice, and more to make smoothies that are as unique, delicious, and super swanky as you are. Intended to be taken once daily. While Chocolate UltraNourish tastes great mixed with just water or milk, we also have some great recipes you can use with Chocolate UltraNourish. When you want to try something new these taste-tested options are are here if you want to spice things up! Tastes just like a Butterfinger® candy bar (except healthier)! Chocolate UltraNourish is MANUFACTURED in the USA to meet FDA strict current Good Manufacturing Practice regulations (cGMP).